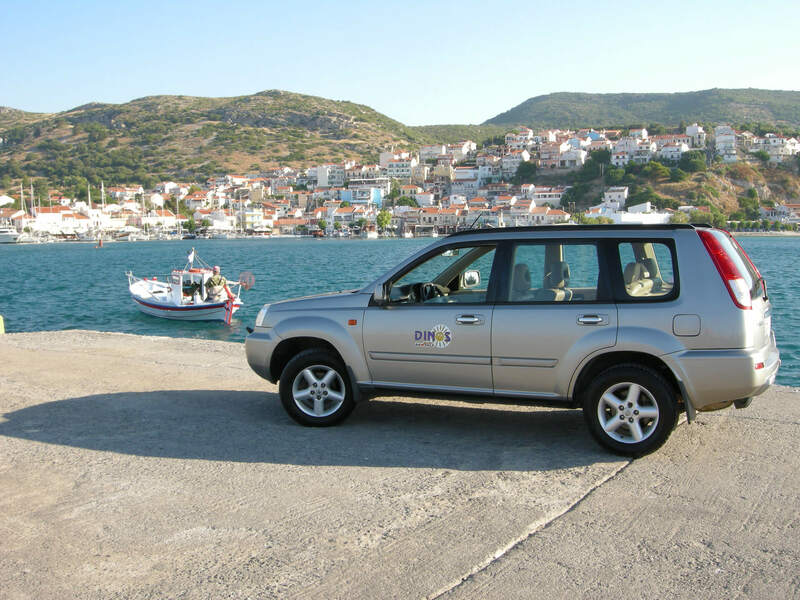 Discover Samos island with our vehicles! 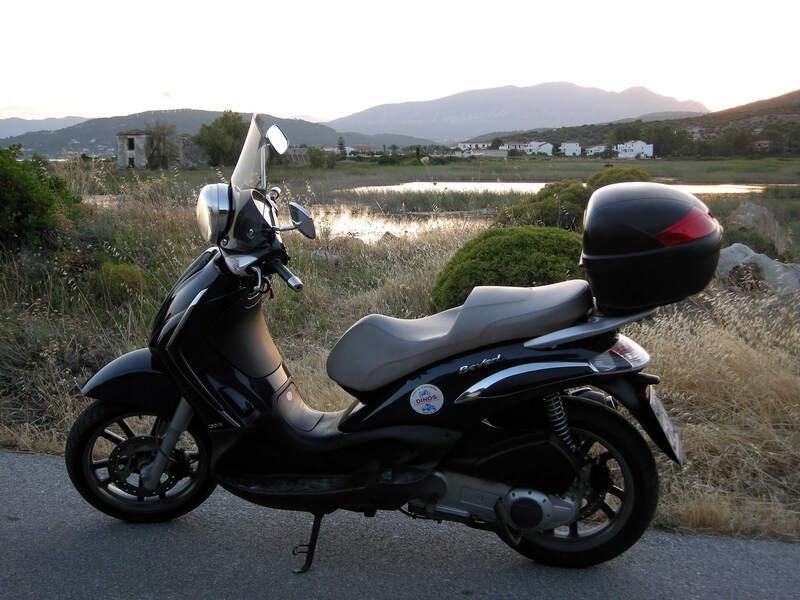 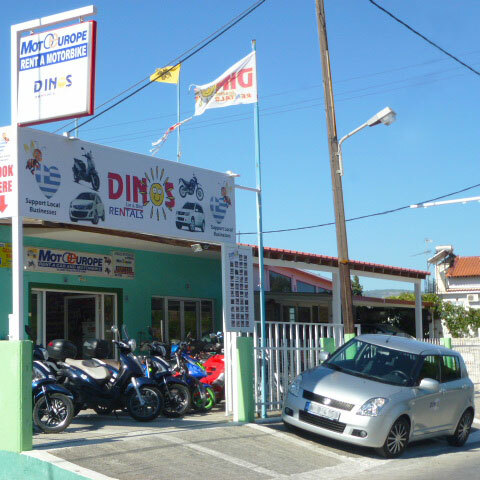 We are a car, motorcycle & bike rental company in Samos island Greece. 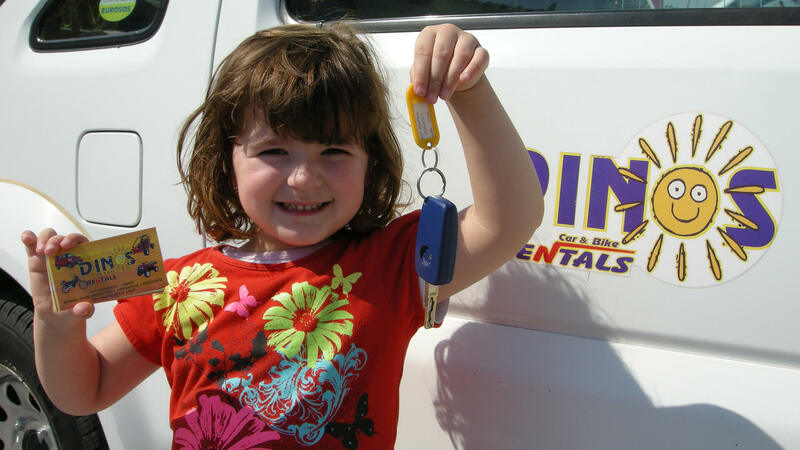 We have a rental fleet of 27 different car models. 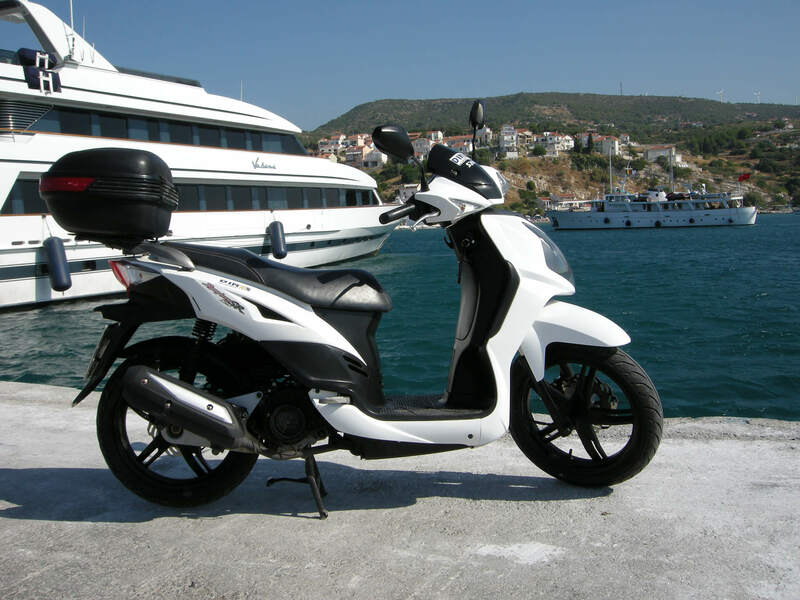 We offer 22 different models of scooters and motorcycles. 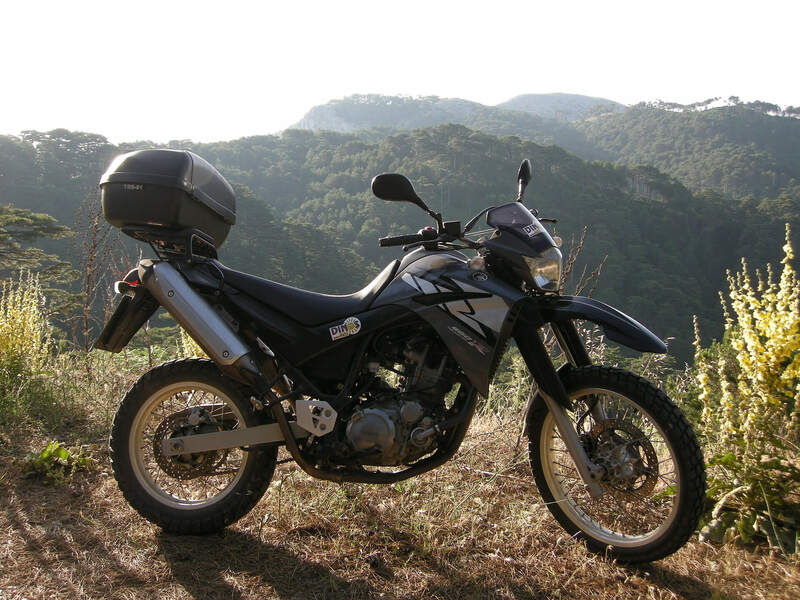 We have city & mountain bikes of the reliable company KTM. 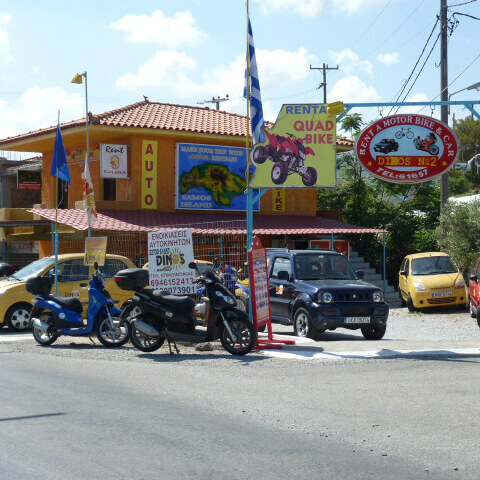 We offer ATV quad bikes for the adventure seekers. 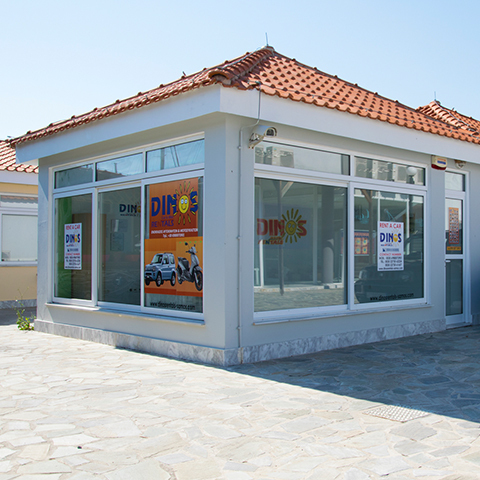 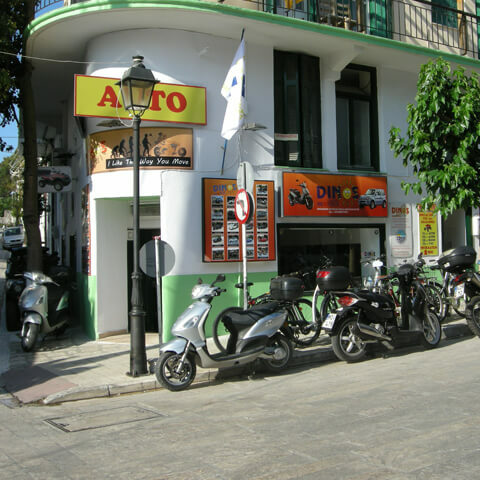 Dinos Rentals has four service stations, of which two are at a short distance from airport of Samos. 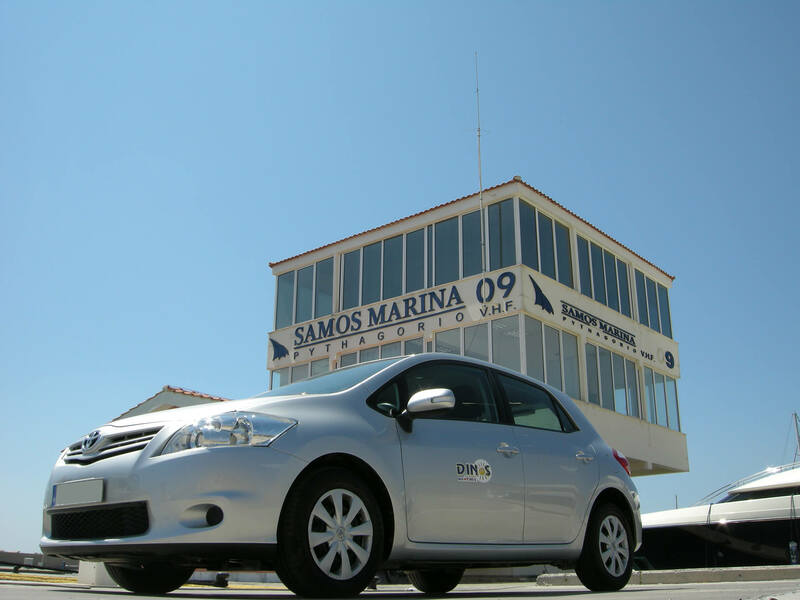 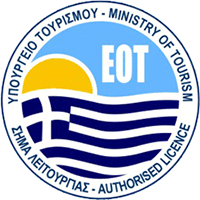 Our third station is located in the main road of Pythagorion near the port and our fourth station in Marina of Samos, so as we can serve any customers who visit the island by ferry οr with their own boat from Turkey, nearby Greek islands and outdoors. 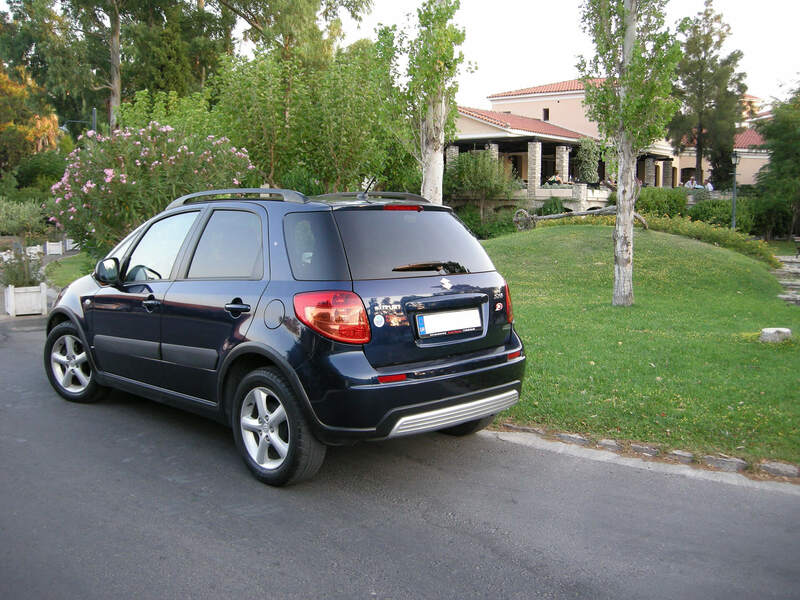 CHECK OUR VEHICLES AND RESERVE ONLINE YOUR FAVORITE!